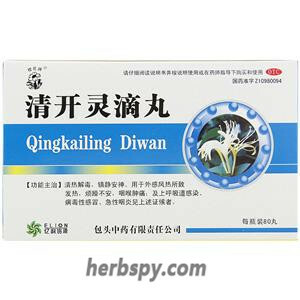 It is used for severe cold due to exterior evil inward invasion,transform into heat.It can be seen from aversion to cold, high fever, headache, sore limbs, sore throat, stuffy nose and cough. Relieving exterior syndrome and clearing heat,dispelling wind and relieving pain. 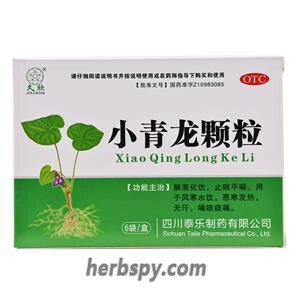 Pubescent Holly Root,Incised Notoptetygium Rhizome,Kudzuvine Root,Gypsum Gypsum Fibrosum,European Verbena Herb,Isatis Root,Sweet Wormwood Herb,Chlorpheniramine maleate, Analgin. This product is sugar-coated tablet,which is brown after removing the sugar coating. For oral use after meals,6-s thrice tablets,3-4 times daily or by medical ordor. 1.Contraindicated in patients who are allergic to chlorpheniramine maleate. 2.There is a cross-allergic reaction between analgin and aspirin, and analgin is contraindicated in patients those who are allergic to aspirin. 3.Patients who have a history of allergies to dipyrone or aminopyrine should not use it. 4. Contraindicated for those who have a history of allergies to pyrazolone. 5.Steeplejacks, vehicle drivers, and mechanical operators are prohibited. 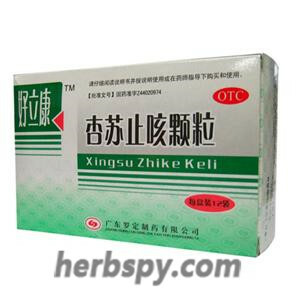 This product is a compound preparation of Chinese and Western medicine. In view of the lack of sufficient clinical research data to prove that the compound preparation can reduce or eliminate the adverse reactions of chemicals or other matters that should be noted, the relevant contents related to chemicals are listed below. To remind doctors and patients to pay attention when using this product. 1.This medicine contains chlorpheniramine maleate and dipyrone. The latter is a compound combining aminopyrine and sodium sulfate. Chlorpheniramine maleate is a histamine H1 receptor antagonist, and the daily dose should not exceed 24 mg. An Nai is an antipyretic and analgesic medicine. It should not be used for antipyretic or analgesic. The daily dose should not exceed 3000mg. 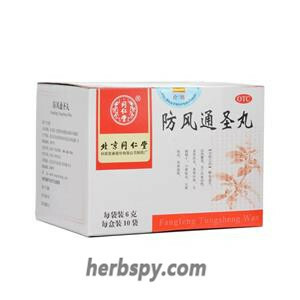 2.The main adverse reactions of chlorpheniramine maleate alone are drowsiness, thirst, polyuria, sore throat, drowsiness, weakness, palpitations, skin ecchymosis, bleeding tendency. Older people should be appropriately reduced if they are sensitive; neonates, pregnant women, lactating women, bladder neck obstruction, pyloric duodenal obstruction, hyperthyroidism, hypertension and prostatic hypertrophy should be used with caution. Drug interaction: compatibility with antipyretic and analgesic drugs can enhance its analgesic and relieve cold symptoms; combined with central sedatives, hypnotics, tranquilizers or ethanol, can increase the inhibition of central nervous system; Enhance the role of antidepressants. 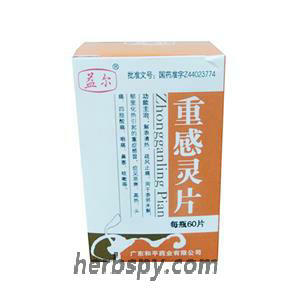 3.Analgin the main adverse reactions when used alone: ​​1.Blood, can cause neutropenia, immune hemolytic anemia, thrombocytopenic purpura and aplastic anemia; 2.Skin, can cause urticaria, Exudative erythema, exfoliative dermatitis and epidermal loosening; 3. Individual cases can occur anaphylactic shock, and even lead to death. 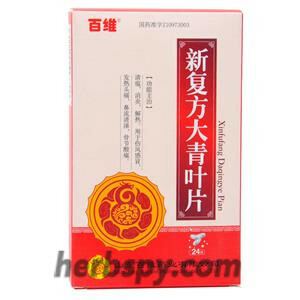 Elderly people should use it with caution; pregnant women and lactating women should not use it. When the drug is administered for more than 1 week, the blood should be checked regularly. Once granulocytopenia occurs, the drug should be discontinued immediately. Stage Food and Drug Administration Approval number:Z44023774.